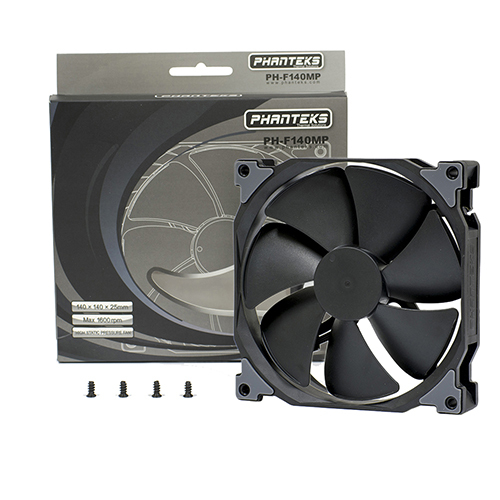 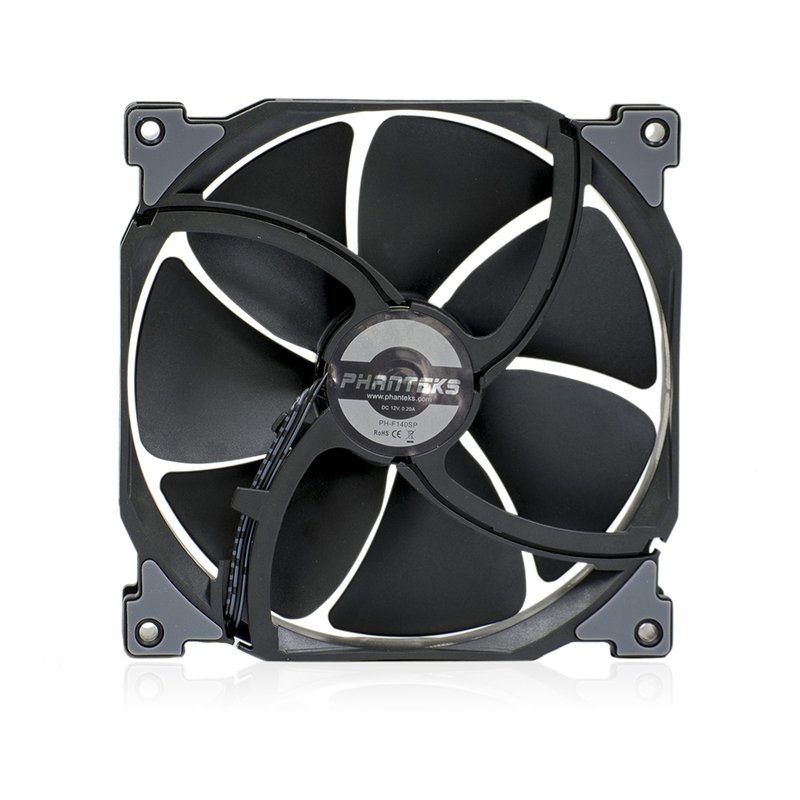 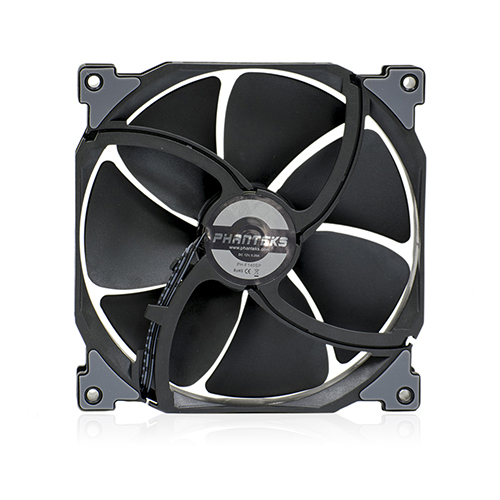 The PH-F140MP, 140mm high static pressure premium fans from Phanteks is designed with the Maelström concept technology. 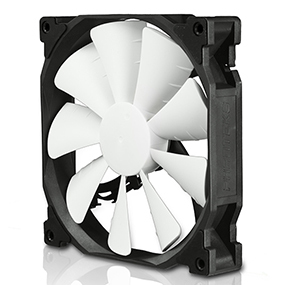 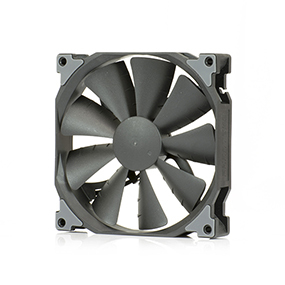 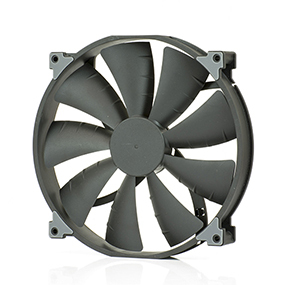 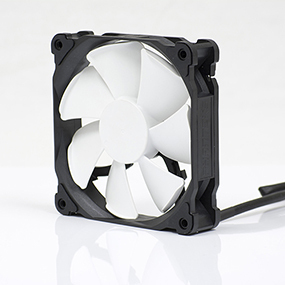 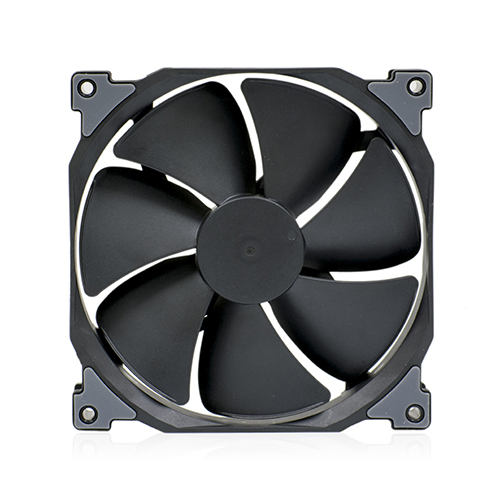 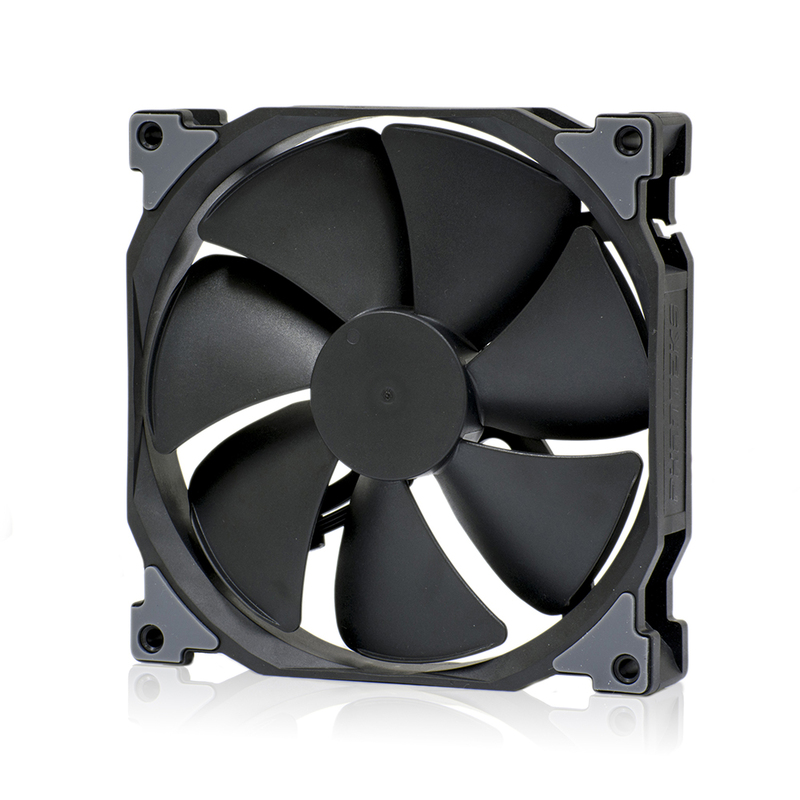 The fans have PWM built-in, creating less cables which allows users to make speed adjustments from 500-1600RPM. 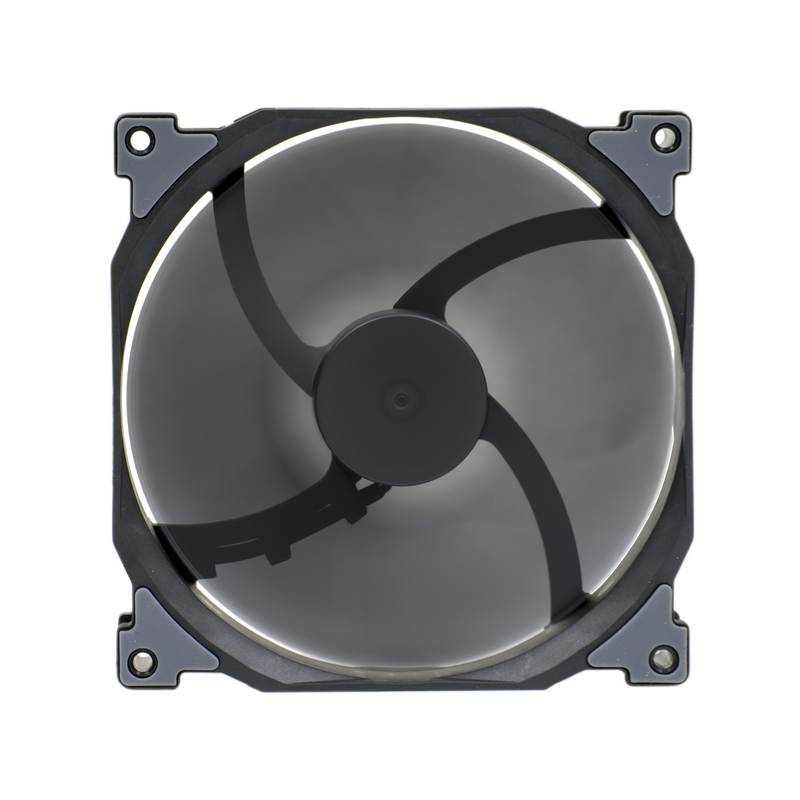 The PH-F140MP, a high static pressure fan, can have the ability to overcome the airflow restriction caused by high fin density. PHF140MP produces high static air pressure allowing for a direct and focused airflow making them ideal for the densely packed fins of a radiator. 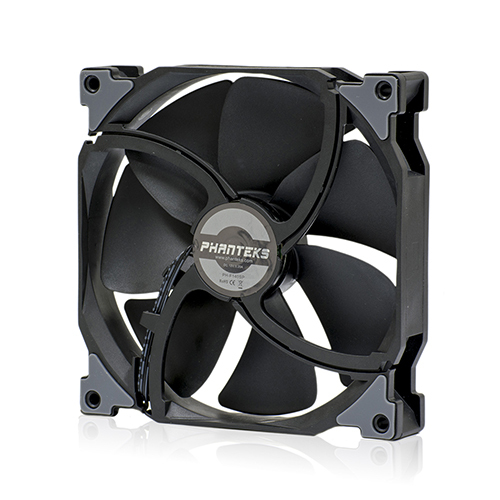 The PH-F140MP has a larger base size with a magnetic brushless DC motor to avoid the effects of resonance and for rotational stability. 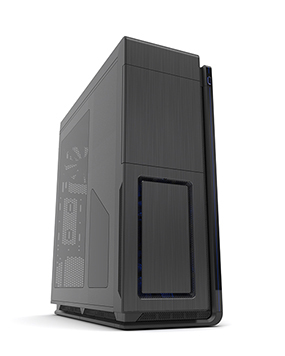 To create better structural strength, Phanteks redesigned the back frame of the PH-F140MP. Phanteks fans now comes with pre-installed rubber pads to help reduce vibration occurrences.